Looking for free children museums in New York City? Here you can children museums in New York City that offer free admission or free days. I love trying to find museums that I can take the kids to. 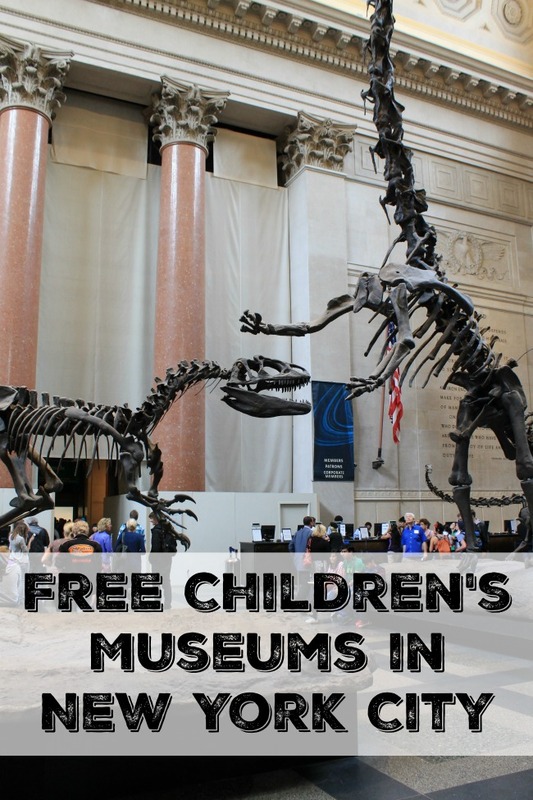 Whether we are looking for free children museums where I live or free museums where we are traveling to, I always want to expose the kids to different educational places. Unfortunately some museums are expensive and more than I want to spend to take the kids. I never know if they will enjoy it and it lasts all day. Or if they are going to hate it and we are through the museum in minutes. Here are some free Children’s museums in New York City that either offers free admission all the time or has a free day. Brought to you by Central Avenue Chrysler Jeep. Whether you live New York City or you are just a quick drive into the city, these children museums are perfect to spend an afternoon or evening with the family. Kids can develop a genuine love for learning and museums when they are exposed often. The different New York city children’s museums give parents a lot of options to choose from. Queens Botanical Garden- The Queens Botanical Gardens are free everyday during the off season, which is November through March. The gardens are closed on Monday. Waterfront Museum and Showboat Barge- The Waterfront Museum and Showboat Barge is free on Thursdays evenings from 4-8pm and Saturday afternoons from 1-5pm. This wooden barge is moored down close to Fairway Market, at Brooklyn’s Red Hook. While these times are free, there might be performances that still cost money to attend. American Museum of Natural History- The American Museum of Natural history is not exactly a free museum. It is a pay as much as you wish museum. That means when you visit, you are free to pay what you want to pay. That means the visit can be free, but keep in mind there is a suggested donation that helps to support the museum and programs. Museum of the Moving Image- Free for kids under 3 and free Fridays 4-8pm. The Museum of the Moving Image has the largest collection of moving-image artifacts. It offers an interactive experience for visitors that features different aspects of movies, tv shows, including digital media. DiMenna Children’s History Museum While not exactly free, on Fridays from 6-8pm it is pay what you wish. This is a museum inside of a museum that is located on the lower level of the New York Historical Society. The DiMenna Children’s History Museum is perfect for school age children. There are interactive exhibits, hands on activities, special displays and a library for children. Brooklyn Children’s Museum- The Brooklyn Children’s Museum is free from 2-6pm every Thursday. This museum has around 30,000 artifacts and objects, including some live ones, that encourage hand on learning. 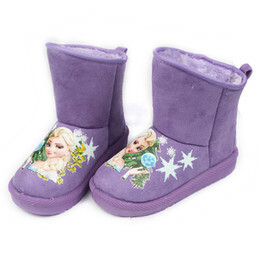 For children who are under 5, there is a section dedicated to them called Totally Tots. Queens County Farm Museum- While there are events that sometimes require a purchased ticket, the Queens County Farm Museum is always free. Kids get to see a working farm, old farm buildings and live stock, like pigs, hens and goats. There is also an orchard to walk through. During the month of October, you can purchase apples from the Orchard. Children’s Museum of Manhattan- Free the first Friday of the month 5-8pm. Kids will love the exhibits at this museum. With lots of ways to keep kids captivated, the kids will love the cartoons and workshops. New York Hall of Science- Free Fridays 2-5pm and Sundays 10-11am. The NY Hall of Science has over 450 exhibits that offer a hands on experience for kids in science and technology. Be sure to have the kids check out the 60,000 sq foot science playground.